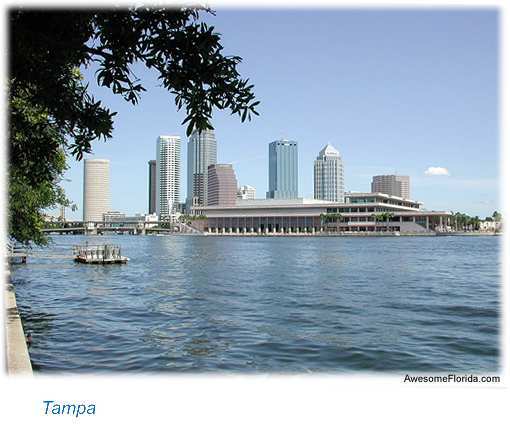 The Emergence International conference, to be held in Tampa, Florida on November 2 – 5, 2006 has a new web site for all things regarding the conference. The address is http://www.emergencetampa06.com. on-line for the conference and pay on-line using PayPal or a major credit card. For more information, visit the web site or send an email to info@emergencetampa06.com.